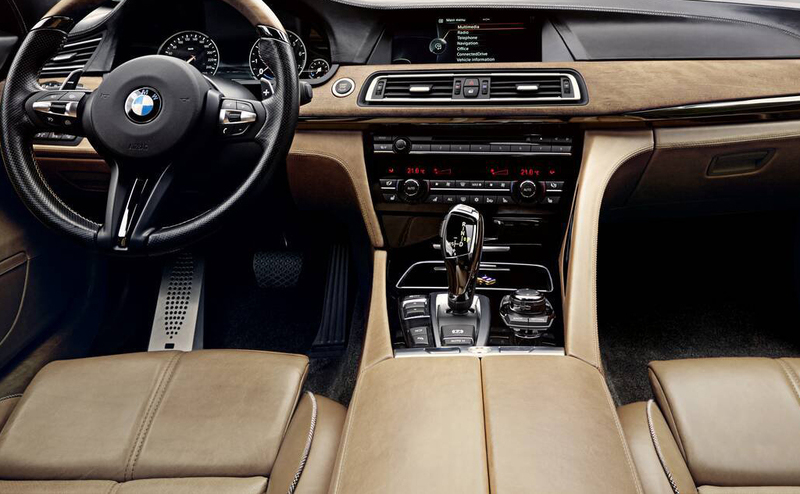 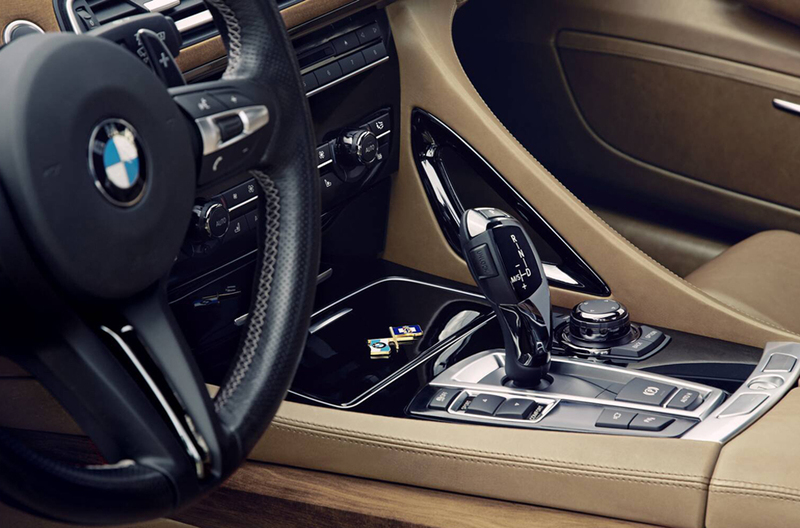 The German automobile manufacturer BMW is globally known for its cutting edge technology, impeccable luxury and super style. 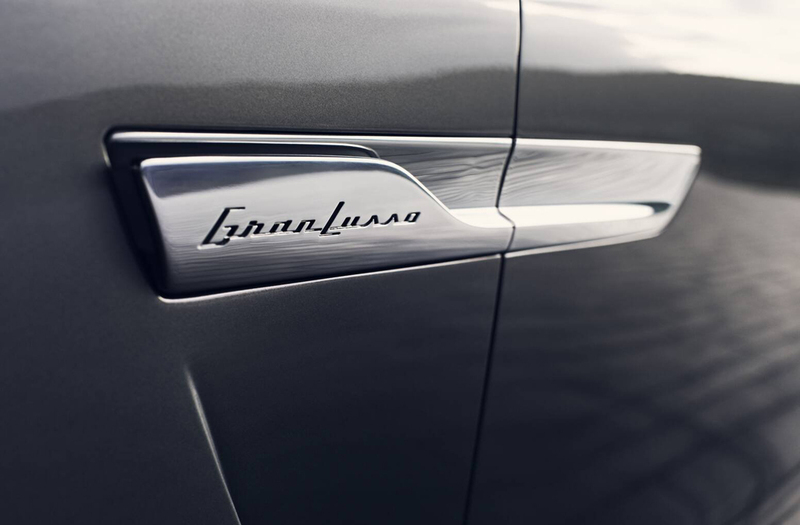 The Italian brand name of Pininfarnia is no less popular amidst the auto enthusiasts. 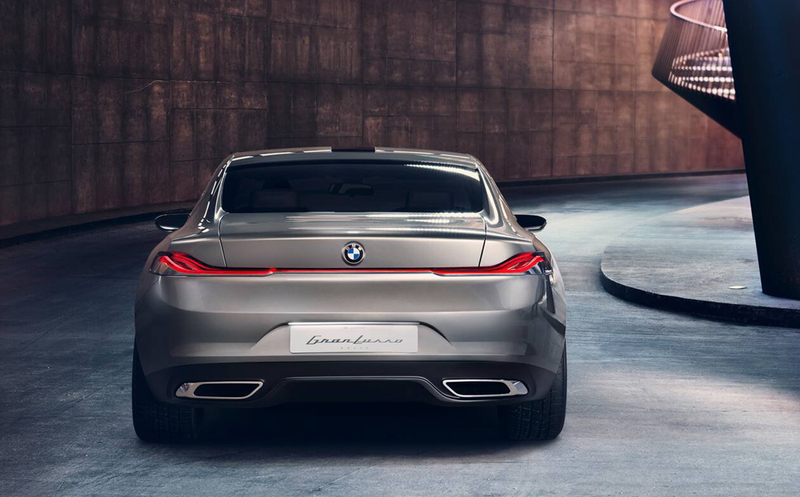 Therefore it was always a favorite pipe dream of the car lovers to imagine the car that these two giants would design together. 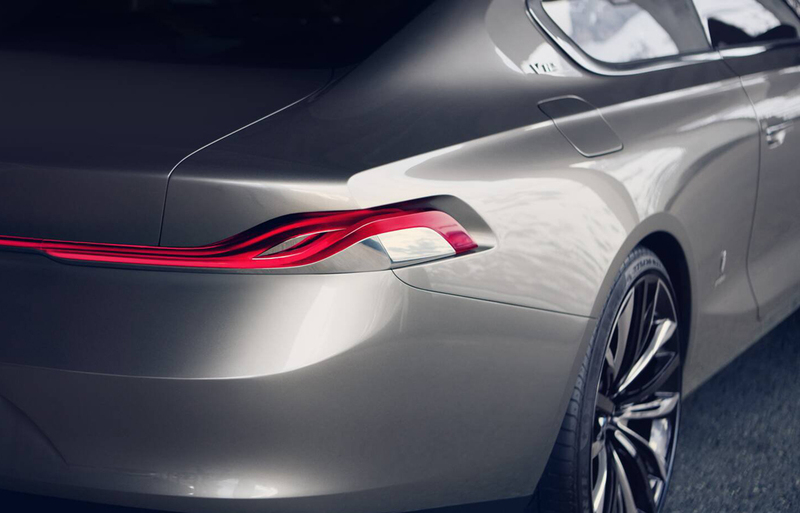 Well the good news is that the wait is over. 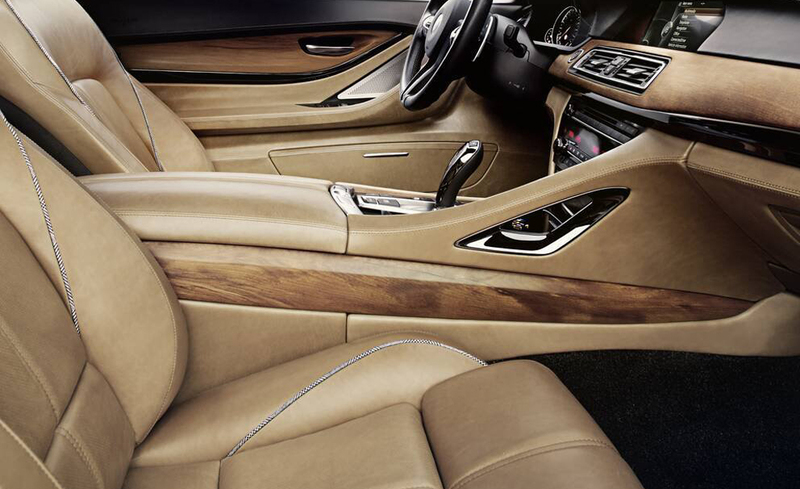 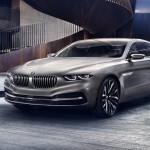 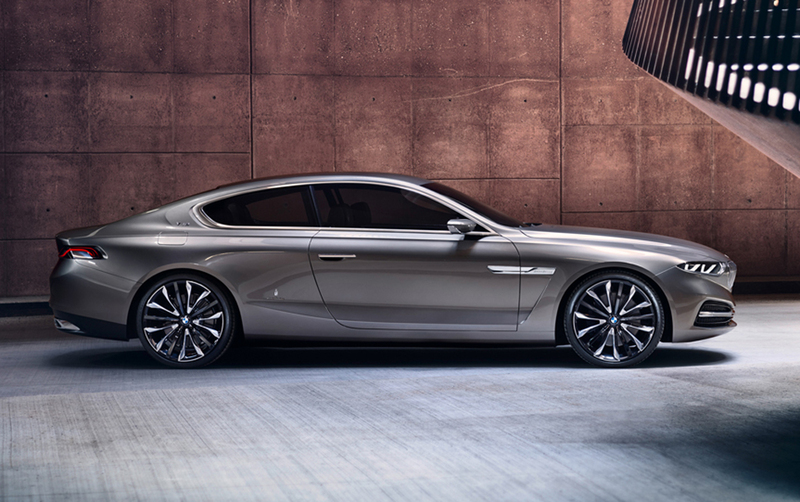 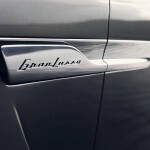 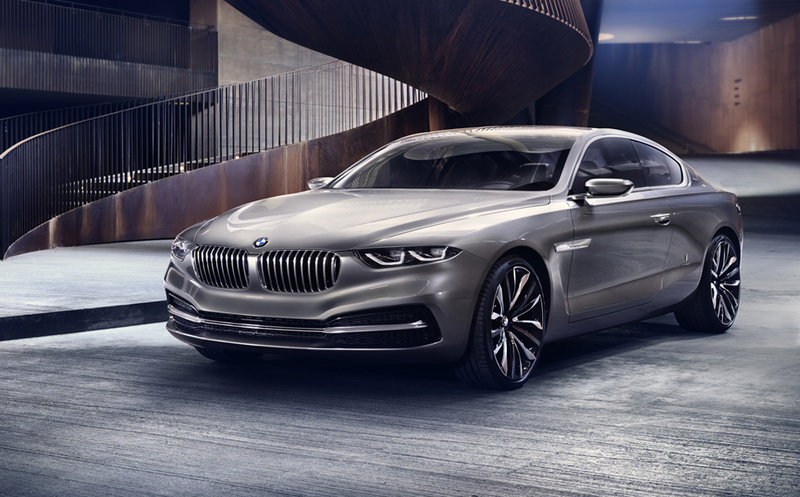 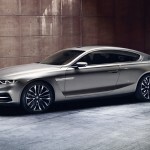 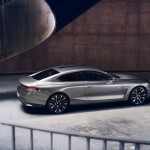 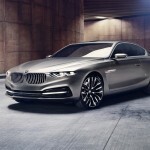 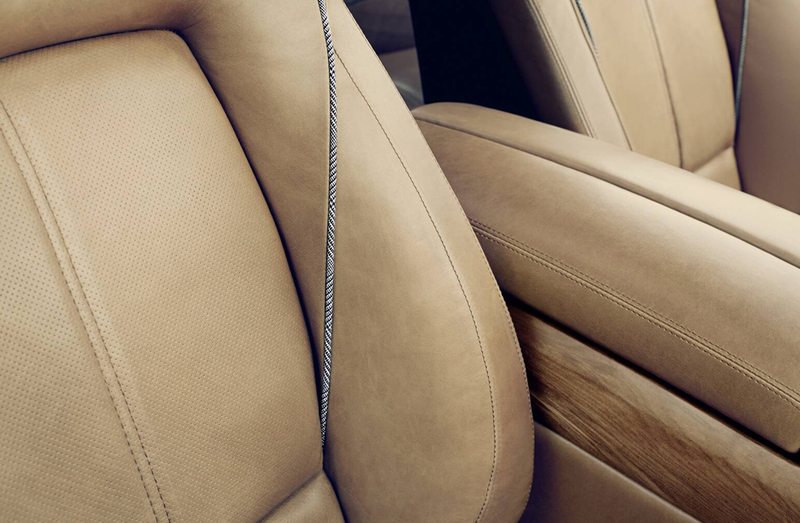 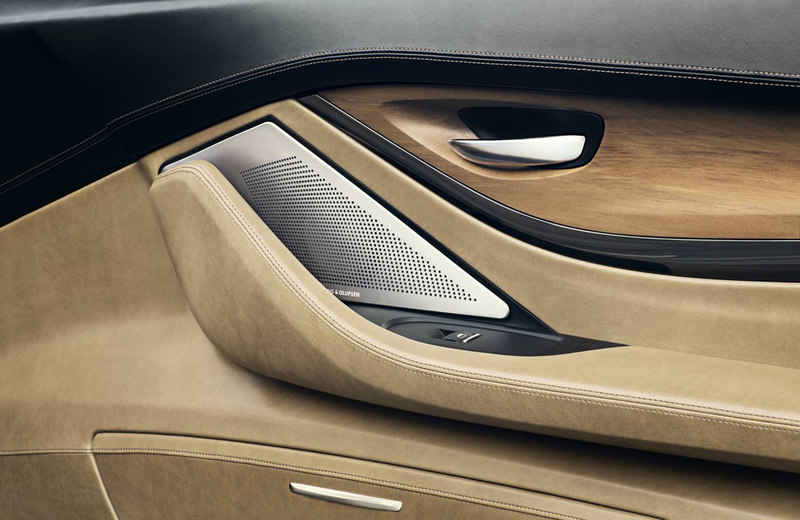 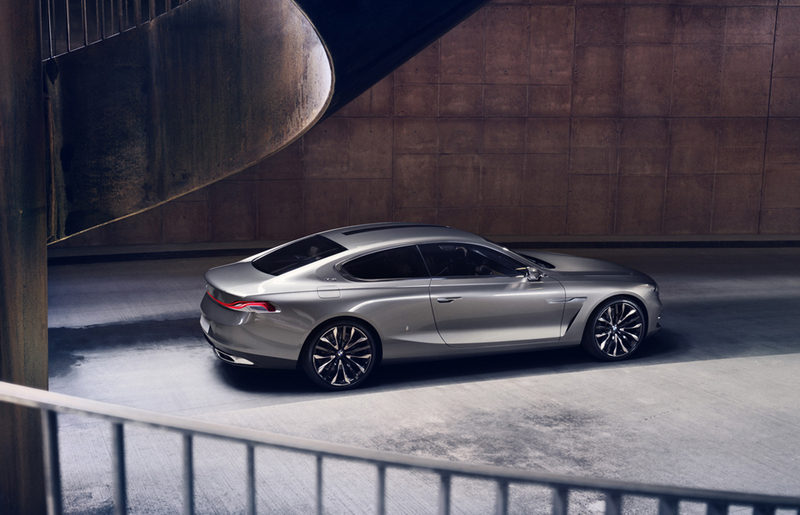 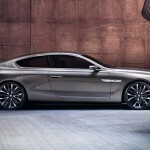 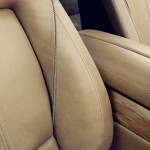 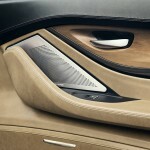 BMW and Pininfarina has worked together to create the car Gran-Lusso Coupe. 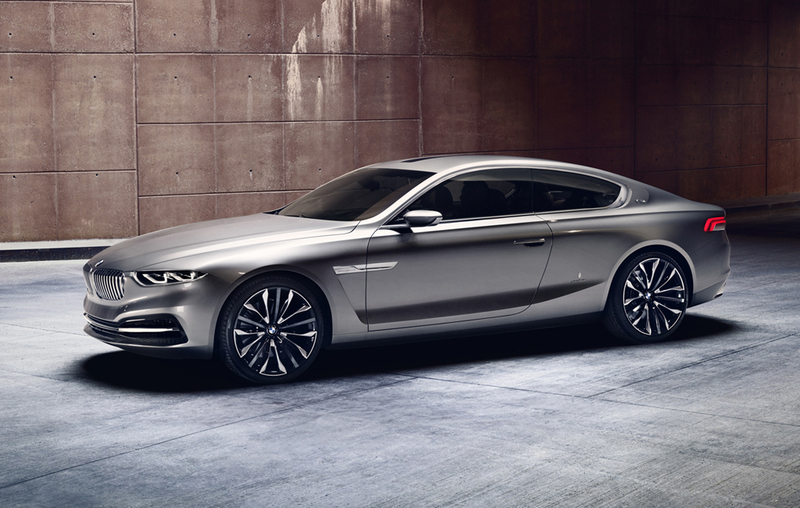 The gorgeous coupe is a head turner and is sure to create waves among the car lovers. 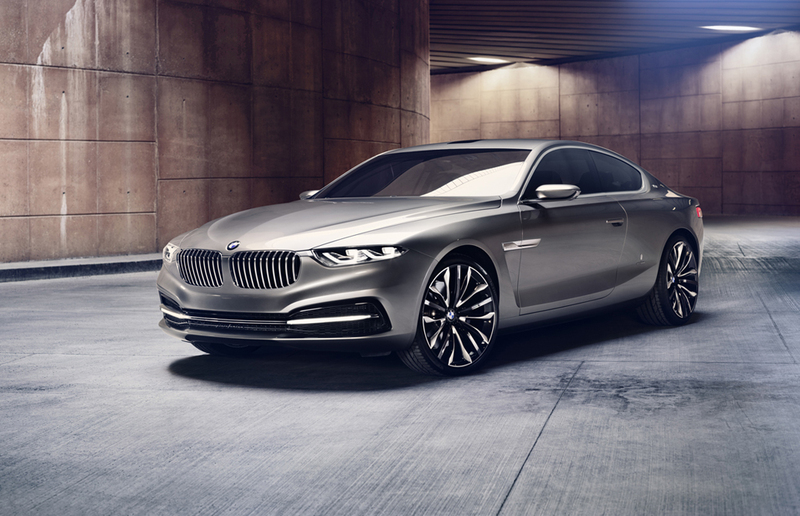 So far it is said that this is only one of its kind and no more collaboration between Pininfarina and BMW is in the pipeline. 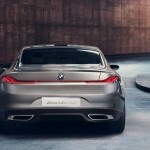 However, we sure hope that the success of the car model paves the way for many such collaborations.